Are you waiting for the latest Apple release? Then wait no more Apple have announced they are releasing 3 new models of the iPhone X this year. 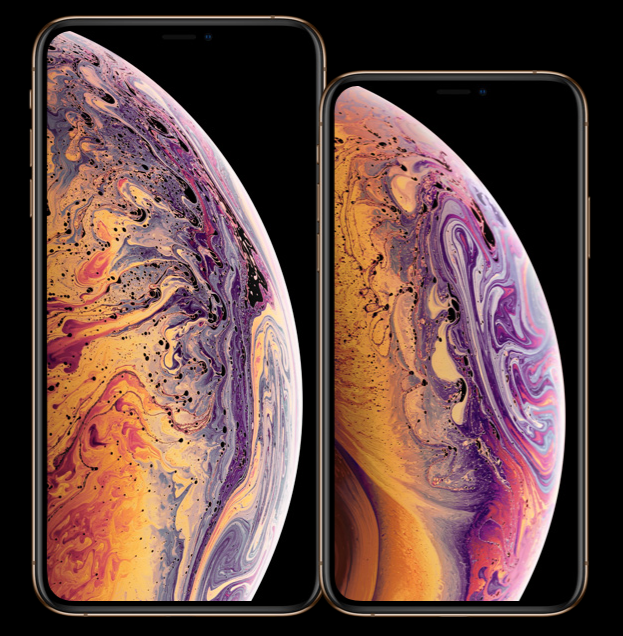 You can now pre-order the iPhone XS, iPhone XS Max and iPhone XR! Why not get in touch to learn more? Copyright © *|2018|* *|Top Communications Limited|*, All rights reserved.